No matter what your problem, we can help. We our experts in all fields of construction and renovation. No matter how big or small your problem, we can help. We build new houses from scratch. You dream it we can build it. Quality is our integrity Renovations is our forte. Our qualified architects are second to none. 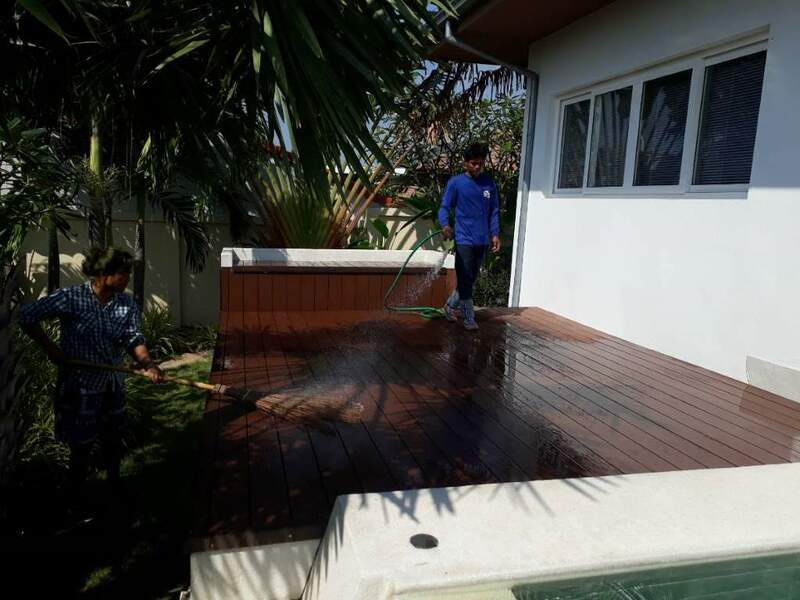 We are family run, large group of professional construction & building contractors with a combined experience of over 20 years, in Hua Hin. 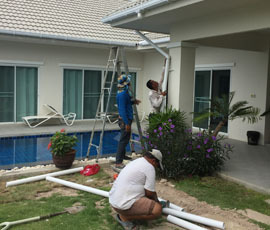 We can help you with any problems you may have around your home or office that require the services of a fairly priced, high quality building team. We can help with all elements of building & construction work in your home or office. 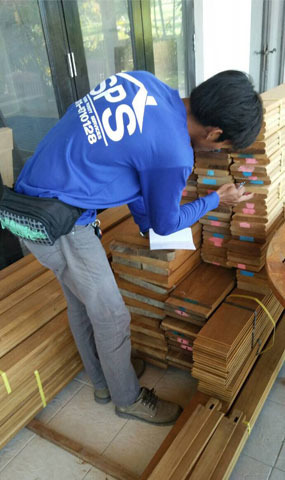 Our professional team or craftsmen are at your disposal for any job you need. Get in touch for a quote today. 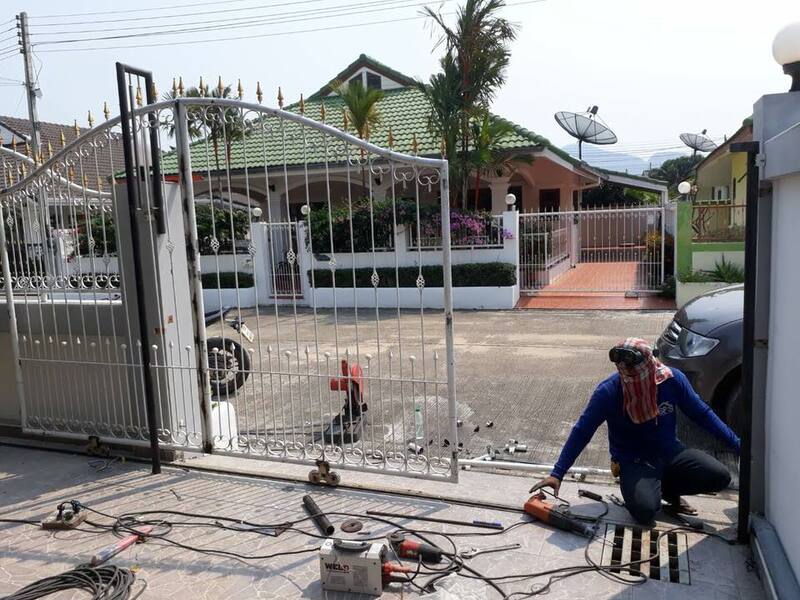 From sand wash to rain guttering, steel gates to steel roofs, if you need it doing, we'll get it done! Have a good look around our website & check out our previous projects. 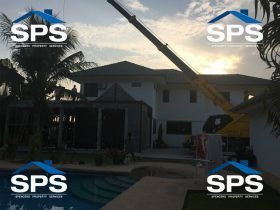 We decided to ask SPS for a quote for and undertake the painting of the outside of our villa and all out buildings and the waterproof sealing of all the concrete flat roof’s. 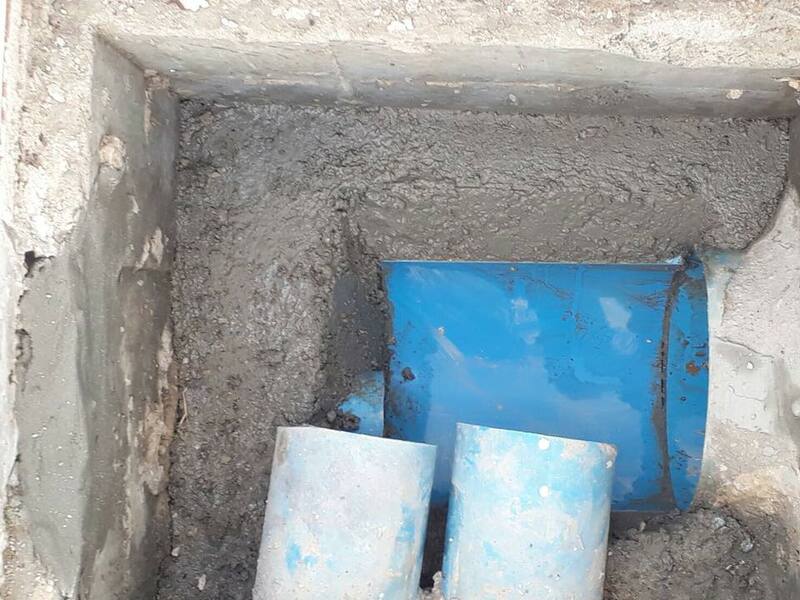 We agreed for SPS to undertake the works and are very happy with the high quality of the work completed. 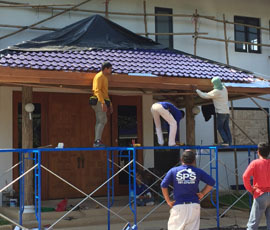 We highly recommend SPS if you are thinking of any new construction or renovation work around your home. Spencer and his team undertook a number of projects for us including a great outdoor kitchen, BBQ, dining area and sandstone garden edging around our house. 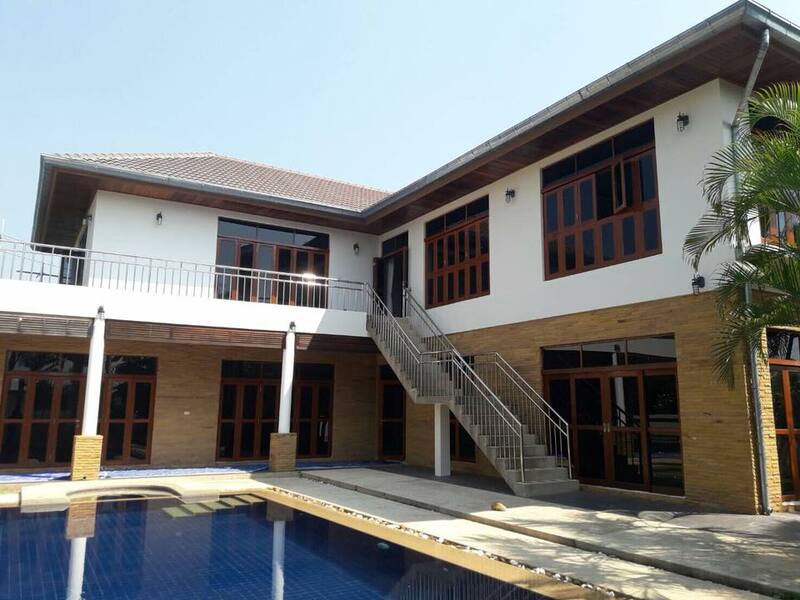 I am so pleased with the new extension we had built by SPS in Hua Hin. The entire process took less than 2 months and it's really first class work. I wouldn't hesitate in giving a recommendation about SPS to all my friends for their really efficient service & quality work. Do You Need Monthly Maintenance? SPS is your local one stop building shop. We can help you with all of your household building requirements. 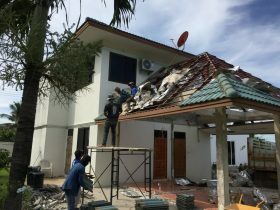 Whether it's a new guest house or a refurb. We have you covered.